NEW CAR TRADE, EXCELLENT CONDITION, 2.0 TURBO. RUNS GREAT. PANORAMIC SUNROOF, HEATED SEATS, LEATHER. CLEAN CARFAX. BLACK ON BLACK, VERY SHARP Q5. WE HAVE GREAT FINANCE RATES. WE WILL GIVE YOU THE MOST FOR YOUR TRADE IN. SO STOP IN TODAY. CALL OR TEXT US 470.471.3414 570-351-1752. 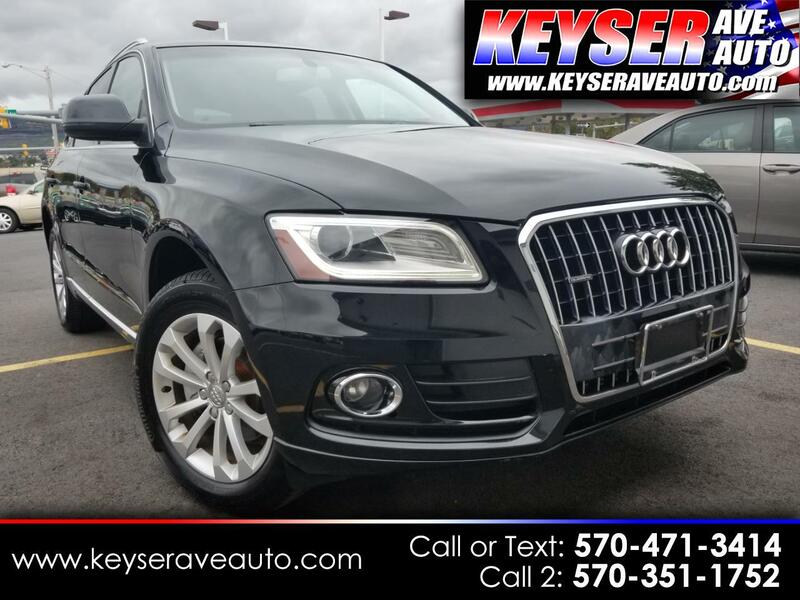 Message: Thought you might be interested in this 2014 Audi Q5.